Gomez was in Unlingen, an Upper Swabian village in the state of Baden-Wurttemberg in southwestern Germany was collected about 95 km south of Stuttgart and 175 km west of Munich. He was born in the nearby town of Riedlingen. 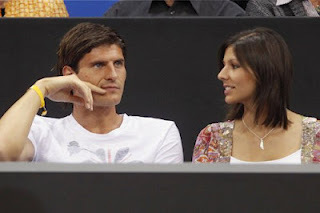 Gomez is the German-Spanish descent (his father is a Spaniard from Granada and his mother is German). He has both German and Spanish citizenship and opted for the German national team to play. 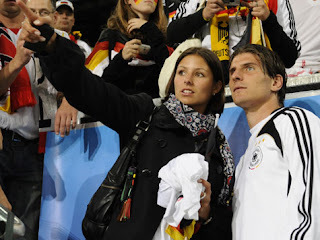 His first appearance for the team was in February 2007 against Switzerland, and he was called on a regular basis since.